Michael Jordan himself announces the deal. Jordan Brand will be outfitting the University of Michigan football team as part of Nike's massive new deal with the school. This partnership marks the first time that Jordan Brand has entered the realm of college football – unless you count random player exclusive sneakers given to football players at schools like the University of Oregon. Making the announcement all the more exciting is the below video from Michael Jordan himself, in which he pledges his allegiance to the school with a "Go Blue." 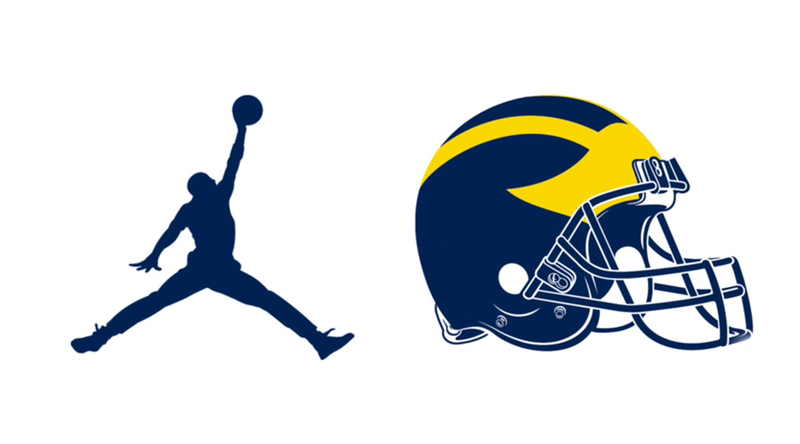 There's no doubt that Wolverines football players are already excited at the thought of the Air Jordan player exclusives to come.